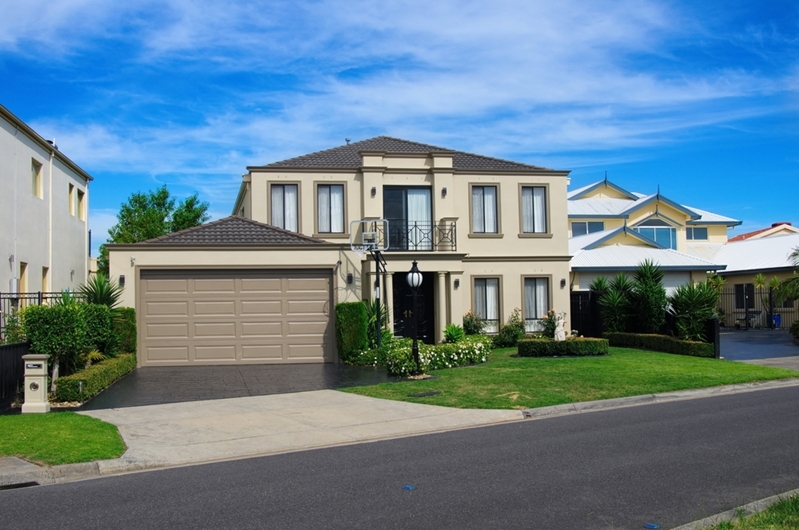 Making a profit when selling your Melbourne home is a near certainty. CoreLogic’s Pain and Gain results for the September quarter prove this, revealing that over 95 per cent of Melbourne sellers sold their property for more than they bought it during this period. How about that unlucky 5 per cent? What were they doing wrong? It’s possible that they neglected to take care of their home’s street appeal before selling, because belive it or not, your home’s first impression on buyers can be a deciding factor when it comes to your sale price. Does your home have street appeal? How much does you street appeal really matter? A 2016 Finder survey of homebuyers showed that buyers would drop their offers by as much as 25 per cent if a home had poor street appeal. If your property’s valued at around $500,000, you could be losing out on as much as $125,000! With that imposing figure in mind, let’s have a closer look at the details that really turn buyers off so that you can make sure to avoid them in your home. A huge 87 per cent of buyers said they’d be put off by mould. A further 84 per cent said structural decay was a no-deal. Almost half of buyers would be put off by peeling paint. 42 per cent wouldn’t buy if they saw signs of a pet. Before you sell your home, pay special attention to each of these little issues. 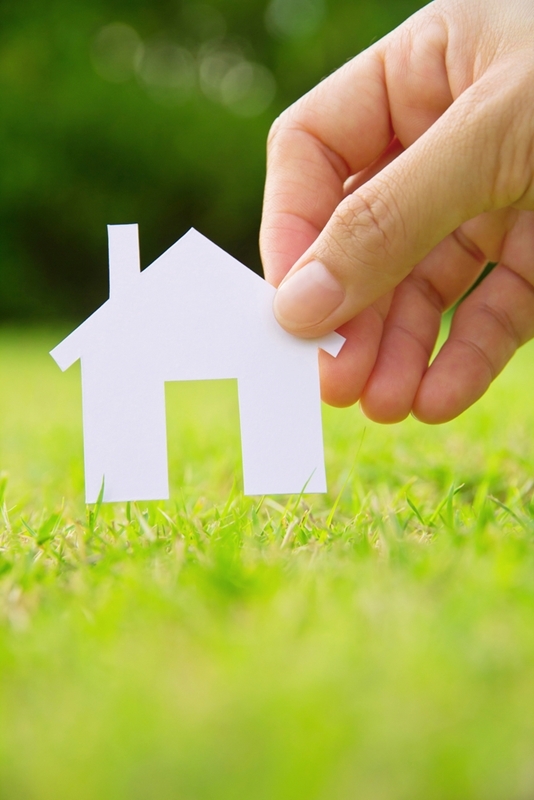 If you notice them anywhere around your property, take time to remedy them before selling. Is your home giving the right first impression? What these statistics teach us is that your home’s presentation really matters when putting it on the market. Little and seemingly inconsequential details could be the difference between a number of generous offers and none at all. Take a little time and you could find that you get far more than you expected out of your property.